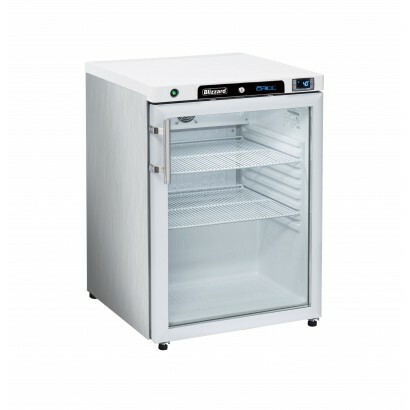 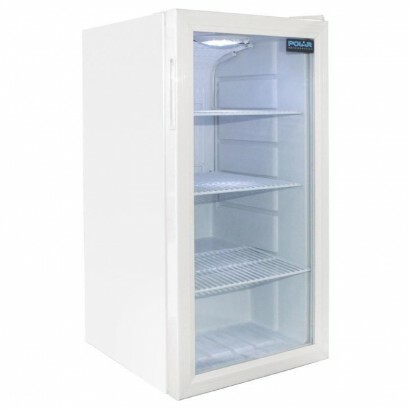 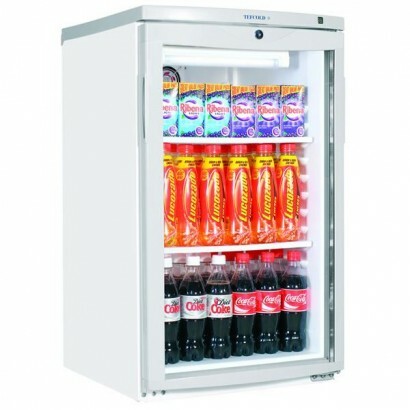 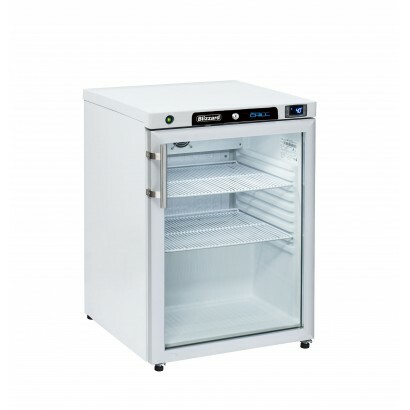 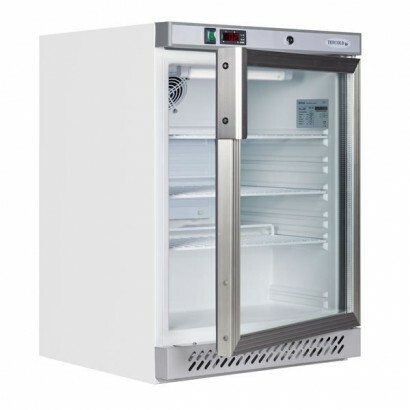 Undercounter display fridges are the best units for when extra capacity is needed or space is a premium. 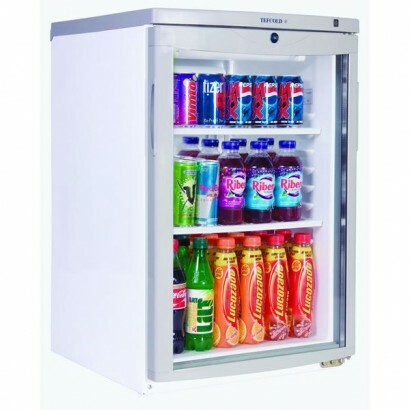 These under counter refrigerated displays come in a range of finishes including white and stainless steel allowing them to fit in to any established kitchen or customer facing bar. 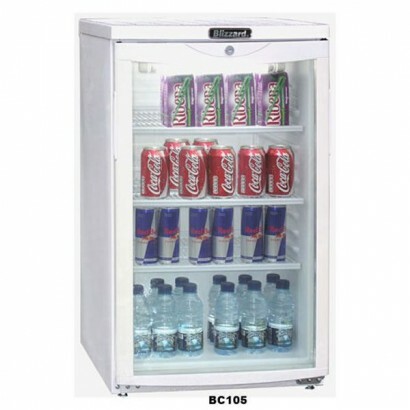 Can't find the product you're looking for? 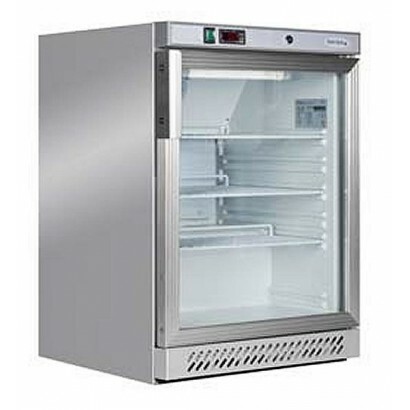 Call us on 0161 442 9174 and one of the team will be happy to assist you in any way possible.